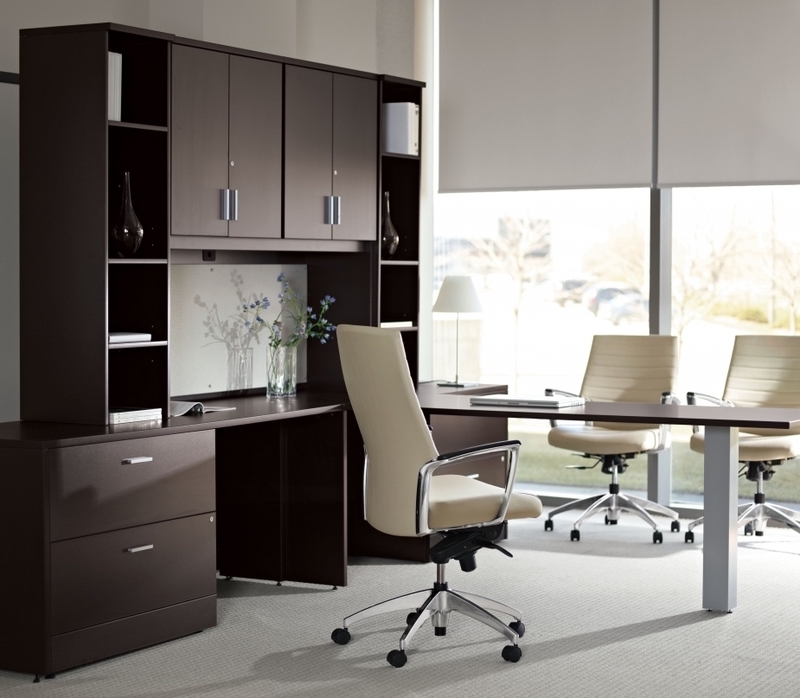 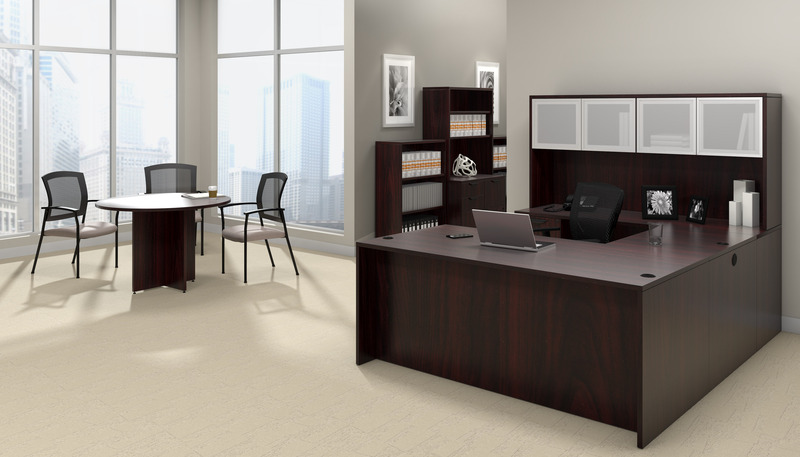 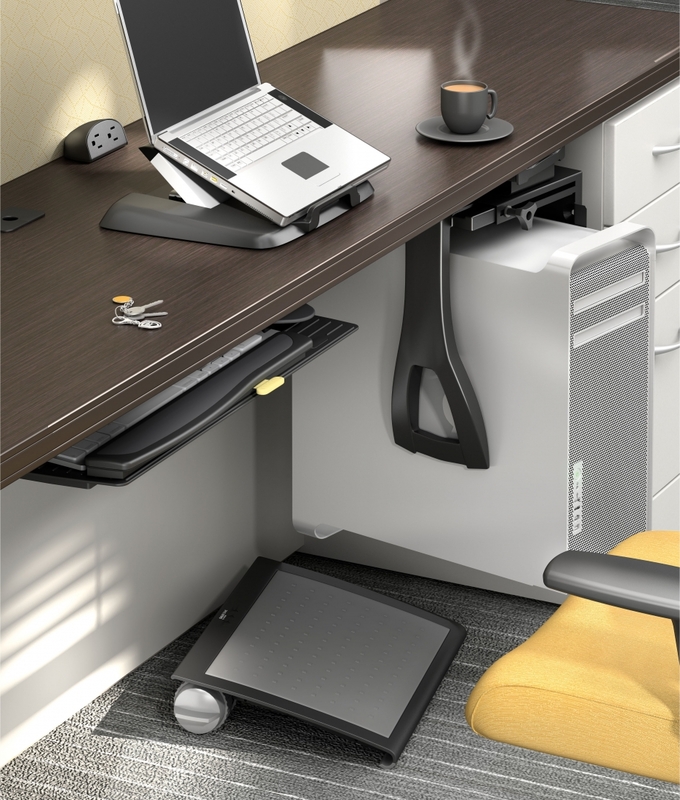 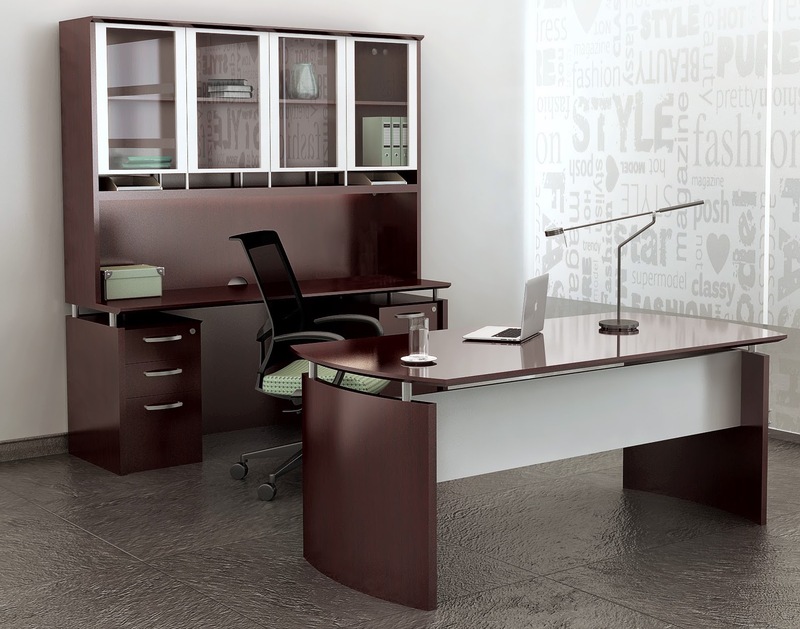 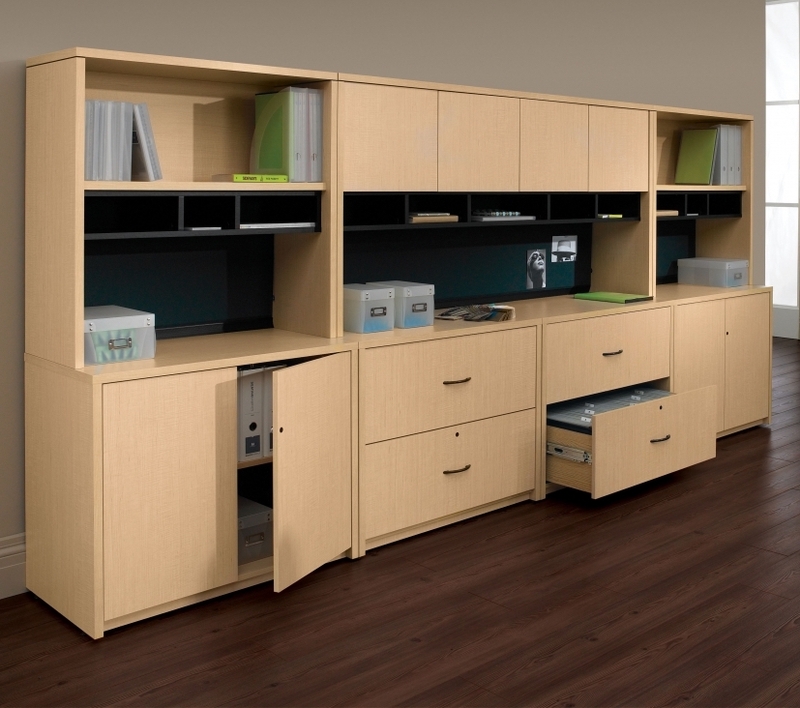 Enhance executive office, conference room, and training room areas with the MSC model Medina storage cabinet. 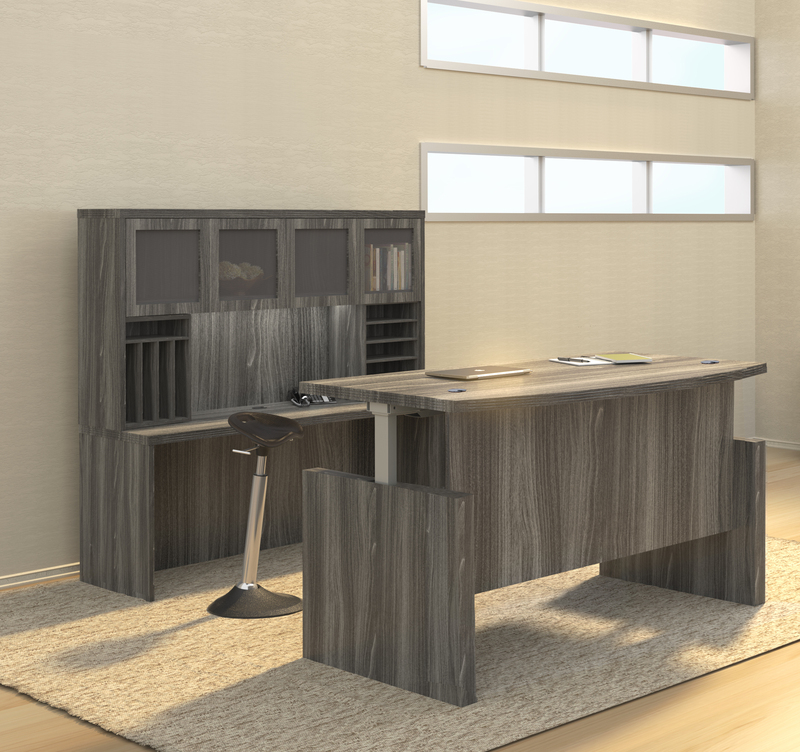 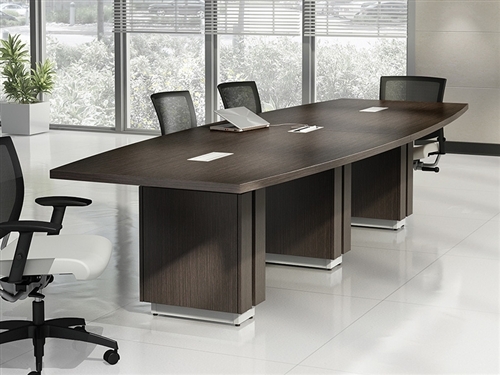 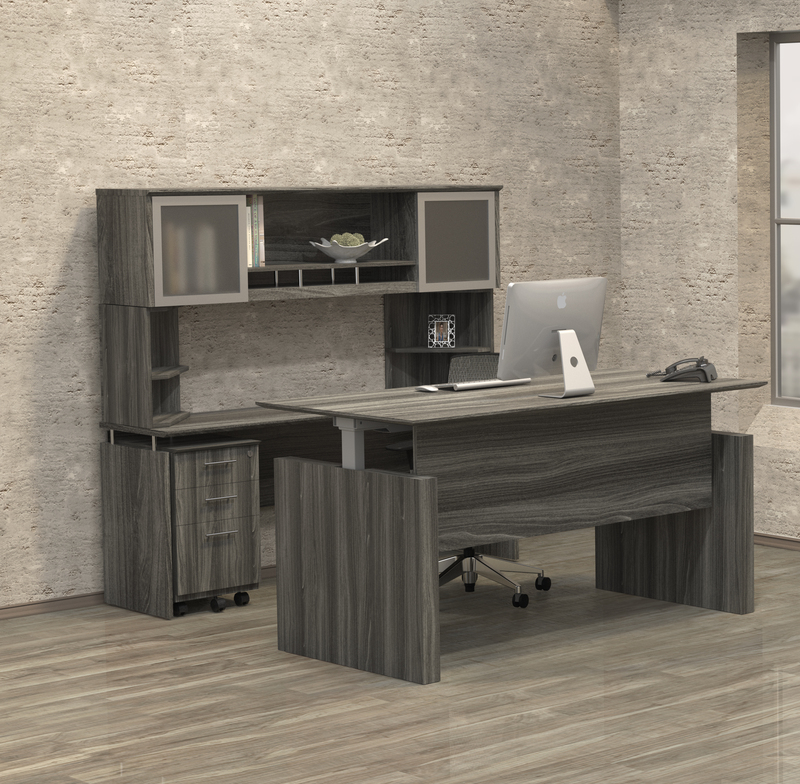 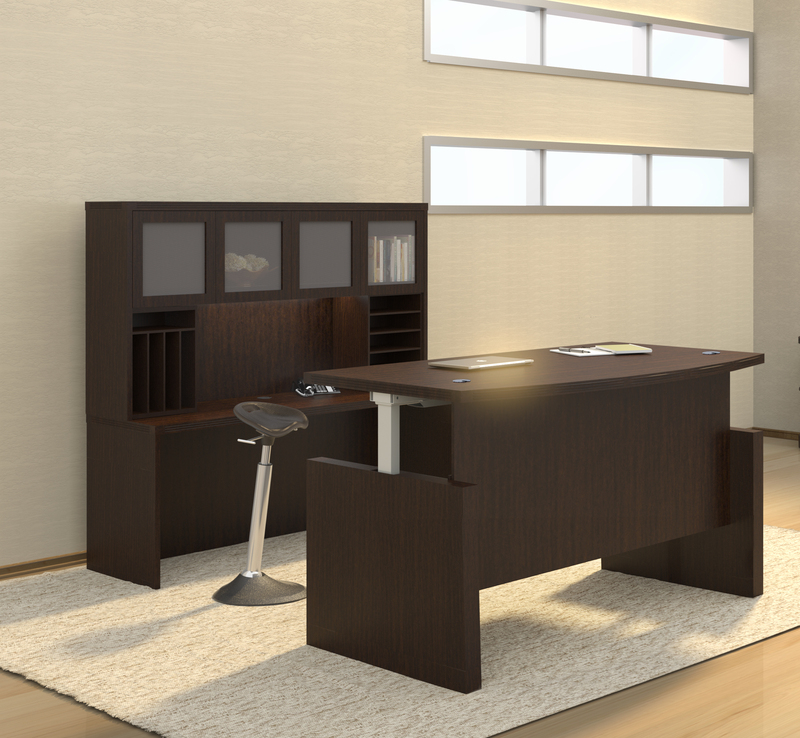 This 36" x 20" cabinet pairs well with the matching desks, tables, and components from the Medina series. 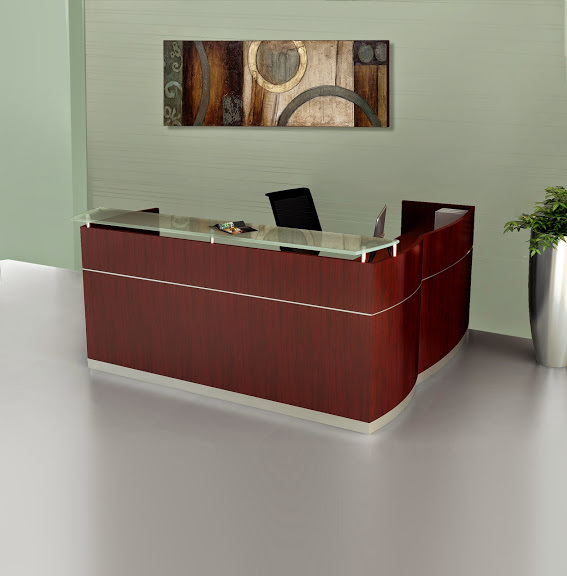 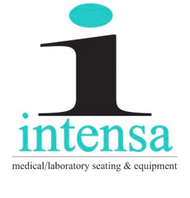 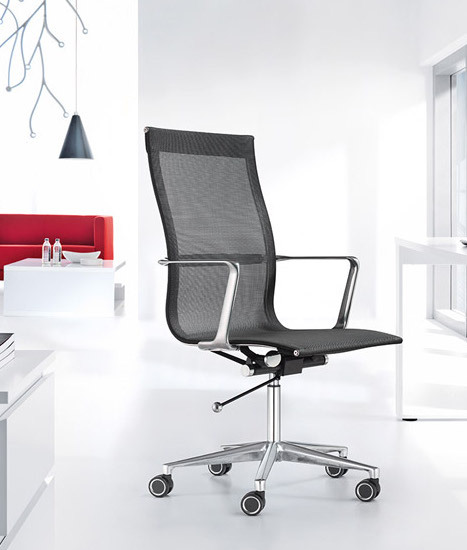 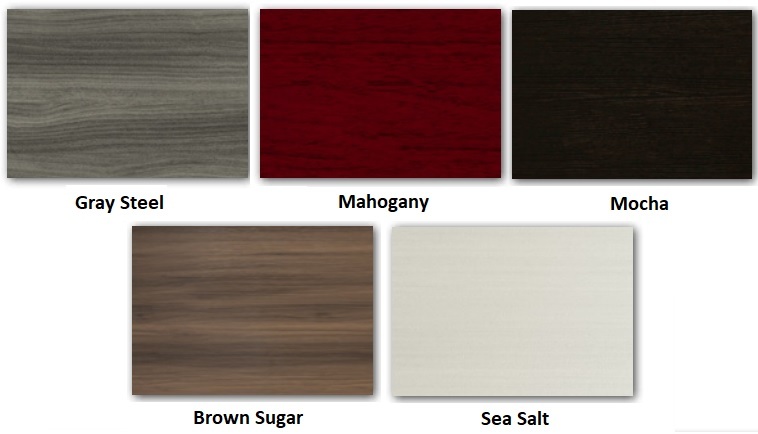 5 laminate finish options are available.